Heroes of Might and Magic VII is a fantasy strategy game developed by Ubisoft. It will be available exclusively for Windows computers. 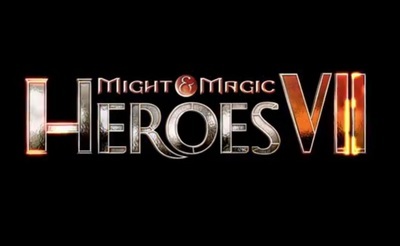 Heroes of Might and Magic VII will be in beta starting in late May, 2015.